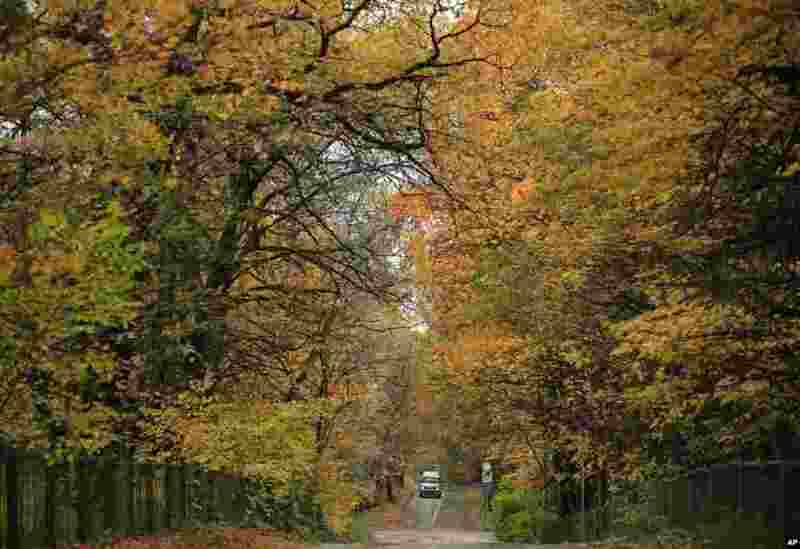 5 A car drives along a forest road on a rainy autumn day in Moscow, Russia. 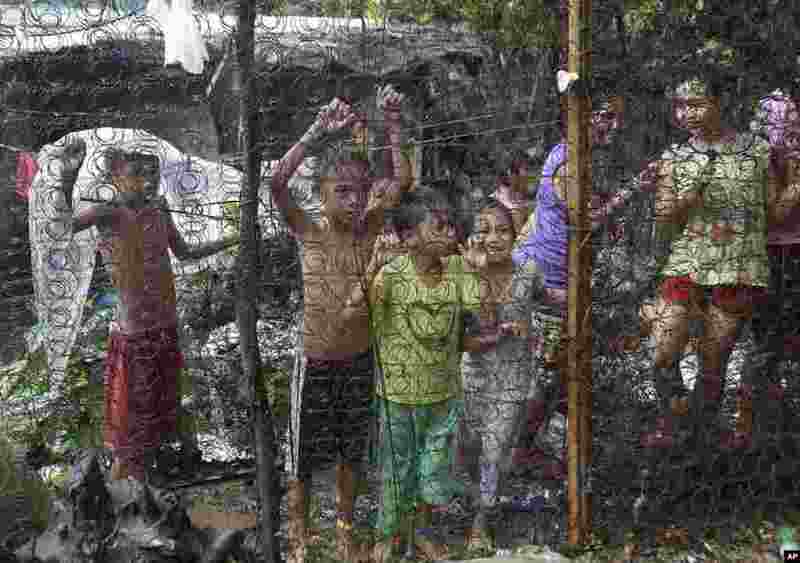 6 Children watch as arrested drug suspects, not shown, wait outside an alleged drug den following a raid near the Payatas dumpsite in suburban Quezon city, north of Manila. Two suspects were killed and about 90 people arrested during "War on Drugs" campaign of Philippine President Rodrigo Duterte. 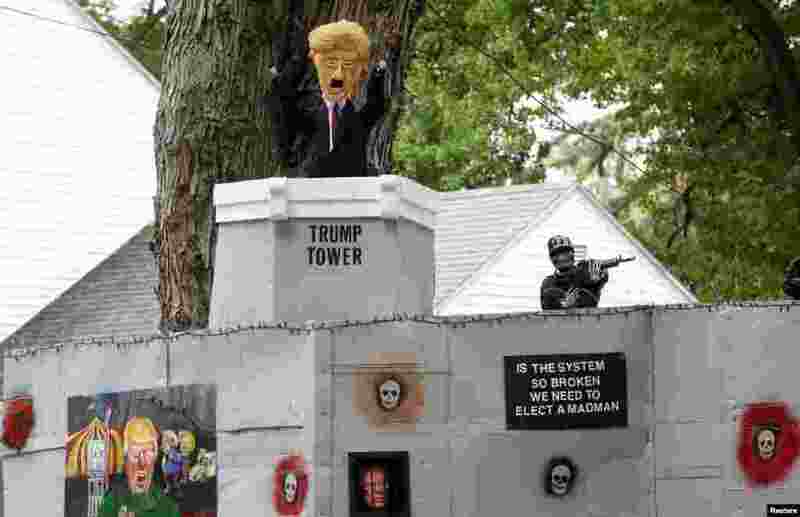 7 A Halloween display featuring a border wall and figures of Donald Trump, Hillary Clinton and Bernie Sanders is seen on the property of Matt Warshauer in West Hartford, Connecticut, Oct. 4, 2016. 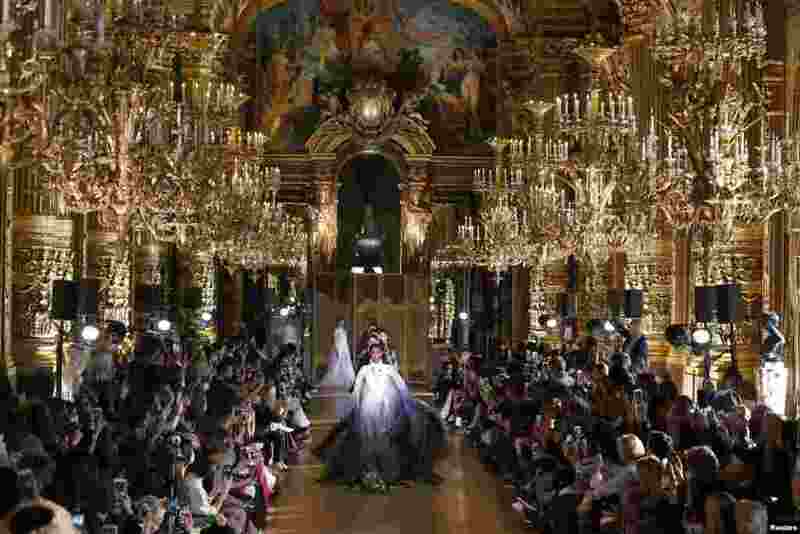 8 A model presents a creation by Chinese designer Xiong Ying as part of her Spring/Summer 2017 women's ready-to-wear collection for fashion house Heaven Gaia during Fashion Week in Paris, France.